Mike Epps was born on 18th, November 1970, in Indianapolis, Indiana. His mother is Mary Reed. His father is Tommy Epps. He didn’t get his education when he was a teenager. He dropped out of school because of his involvement with gangs. But it’s never too late to make your mum happy. Mike only graduated high school in 2016! Yes, that’s right. He the 45-year-old took his high-school diploma from Arsenal tech high-school. His daughter saw him at his graduation. Let’s Find out more about Mike Epps Net Worth in 2018. Also, stay tuned to know more about his divorce with wife Michelle McCain. The Estimated net worth of the Stand-up comedian is $8.5 million. Epps has a very successful career. He’ been on more than 50 movies from 1997’s Strays to 2017’s Where’s the money. He is set to star in “Last Friday” movie coming up in 2018 as Day-Day He’s also been on some Tv shows and Commercials. Epps’s net worth is sure rising. From November 2017 to January 2018 he’s going on the platinum Comedy Tour. 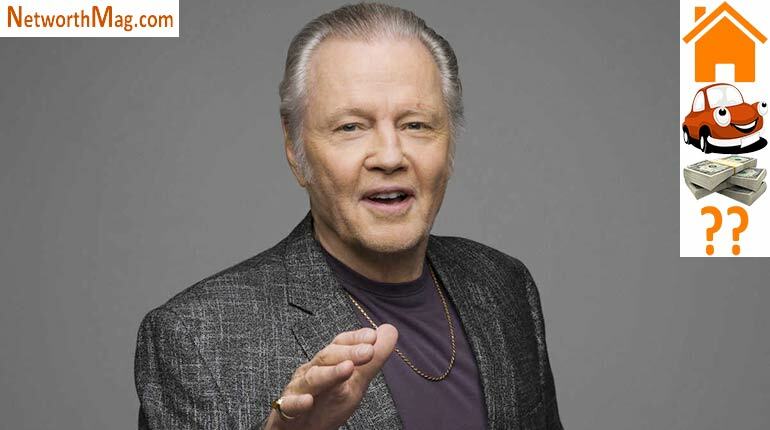 He’s giving shows around the States from Michigan to Pennsylvania to Florida. Mike Epps started off his career from a very young age performing Stand-up comedies his recent performs are: the Netflix presented “Don’t take it personal” in 2015 and “inappropriate behavior 001” in 2016. Epps is a Stand-up comedian, Actor, and a Producer. And according to his Bio on Twitter, he’s The People’s Champ! Mike’s also made it in the music industry. In 2008 he released his song “Big Girls” which was the hit of the album Funny Bidness. He was once married now divorced. Meet his Ex-wife Michelle McCain. Epps was married to Michelle McCain till 2017. They got married in 2006. They had two daughters together, Moriah and Madison. He had Bria and Makayla from previous relationships. After the divorce, the Couple will joint legal custody of their young daughters. Michelle will also have the monthly support of $25.000 for six and a half years, Plus $15.000 child support and the two children’s private education fees. 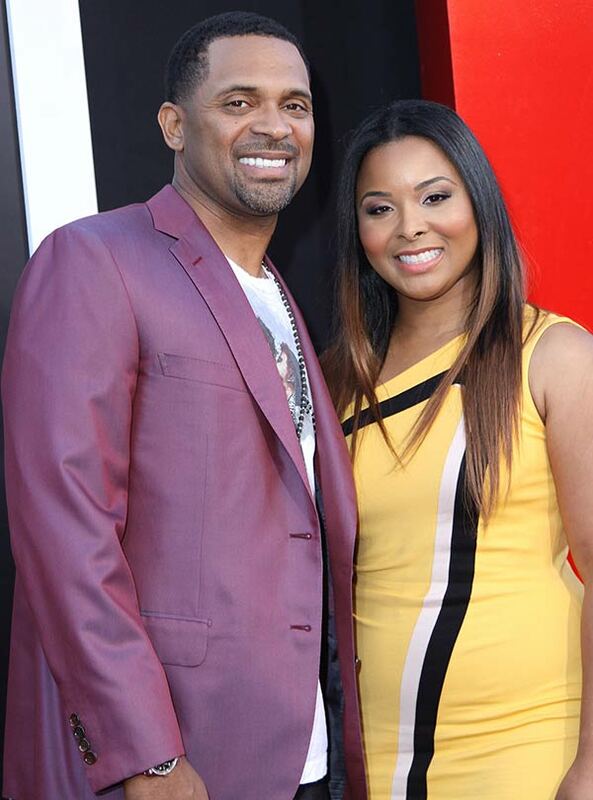 Mike’s been in the industry for about 20 years, and with $8.5 Million Net Worth, Mike Epps lives a luxury life. In those 20 years, he learned how to balance his lifestyle with work and family and friends and personal space. Epps life wasn’t so good when he was a teenager he got involved with gangs which got him arrested, he served in jail for a year and a half, but he never forgot his passion. Mike’s passion for performing in stand-up started at a young age. Epps has very strong beliefs. He always describes his life as a blessing from God; he’s very grateful and thankful for the life god tended him to live. 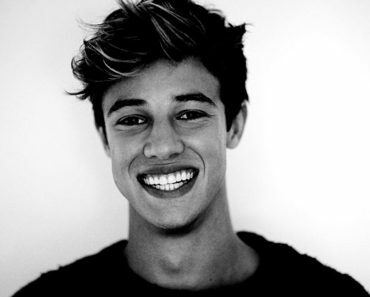 He’s thankful for all his blessings Career, Girls, Mum, and friends. 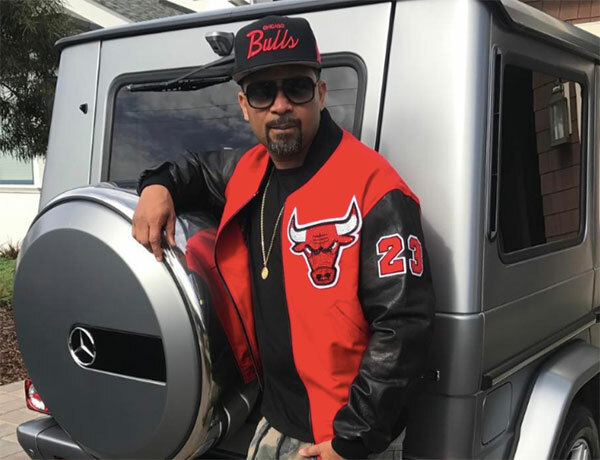 Mike Epps properties worth A LOT! He used to have a two-story house in Encino, LA. It’s a 6.828 square feet house. He lived in the house with his ex-wife and kids. Now after getting the divorce, the house will be sold, and they’ll split profits. The house was bought for $3.4 million. The Stand-up comedian loves cars. He has a set of fancy cars that worth about $3 million. He has a 2016 Mercedes, 2015 Jeep Cherokee, 2011 Suzuki motorcycle, and a 1979 Cadillac. He used to have a 2014 Bentley, 2013 Mercedes, 2015 Toyota Prius and a 2013 Land Rover. After the divorce settlement, Michelle will get all that. 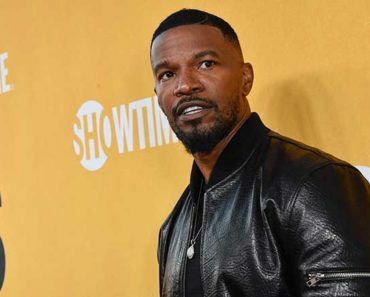 Jamie Foxx Net Worth, House, Car, Age, Family and Lifestyle. 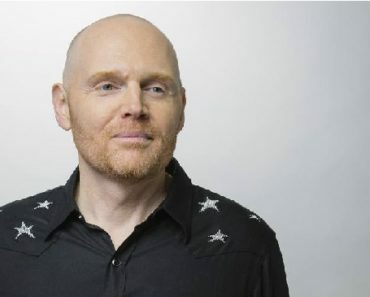 Bill Burr Net Worth, Wife, Married, Children, Dating, Girlfriend, House, and Body Measurements. 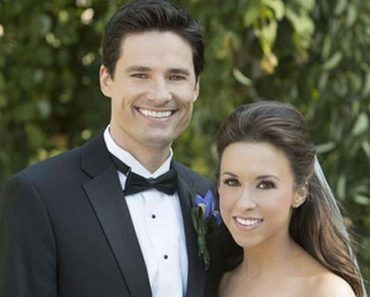 Meet Lacey Chabert’s husband: David Nehdar Married, Children, Net Worth, Height, and Wiki-bio. 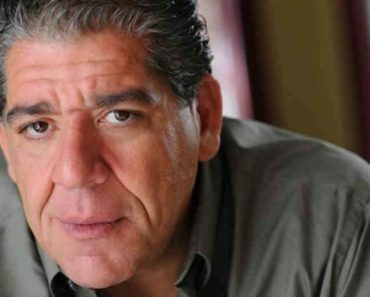 Joey Diaz Net Worth, Wife, Married, Children, House, Cars, Body Measurements, and Lifestyle.